News & Blogs Farmers aren't the only ones who appreciate seeds! Farmers aren’t the only ones who appreciate seeds! 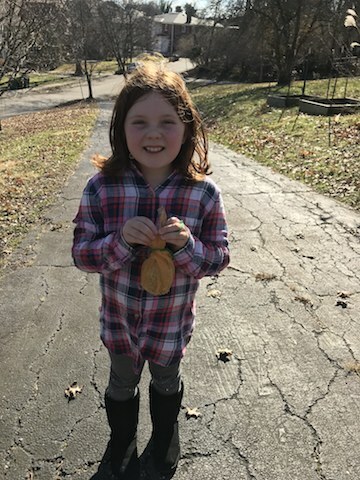 Elementary farming teacher, Amber Neff, worked with the elementary students to remember our feathered friends and their winter challenge of finding food. Students created bird feeders using glue guns and left-over plastic containers. They also used net from potato and mandarin orange bags to create seed/suet feeders to hang in the trees. Tuppence, tuppence, tuppence a bag.